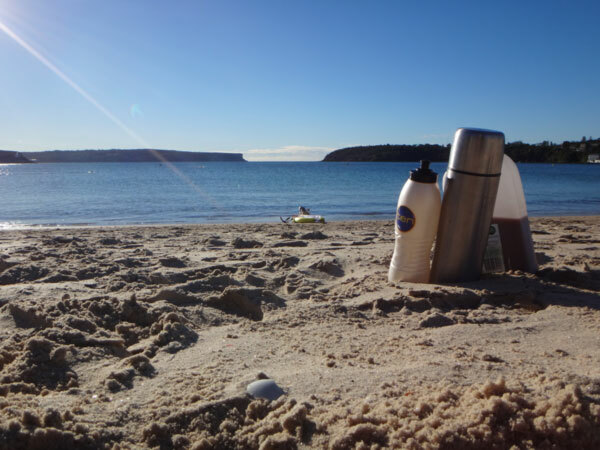 LOVE THE OPEN WATER? SO DO WE! 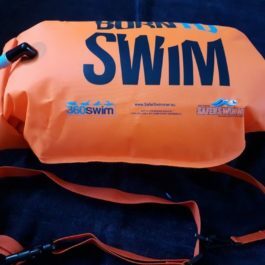 IMPROVE YOUR SWIMMING TECHNIQUE WHETHER YOU'RE AN OCCASIONAL SWIMMER OR A BIG ACHIEVER. Packed with fun and years of experience. 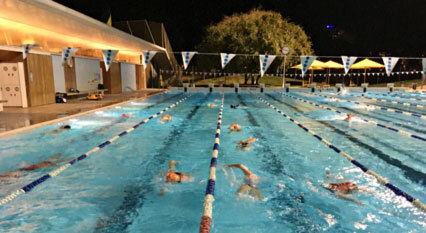 Comprehensive squad training program preparing swimmers for competition at all levels. Or just come join us for fitness and fun! 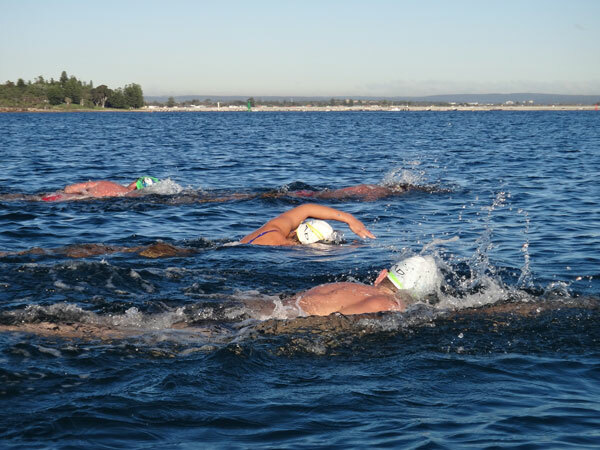 Explore different ocean swim locations and become a part of the great open water community. 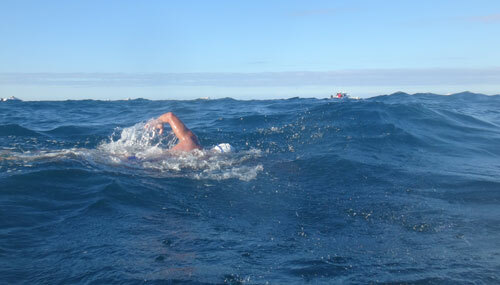 Let us help you achieve your long-distance swimming goals. 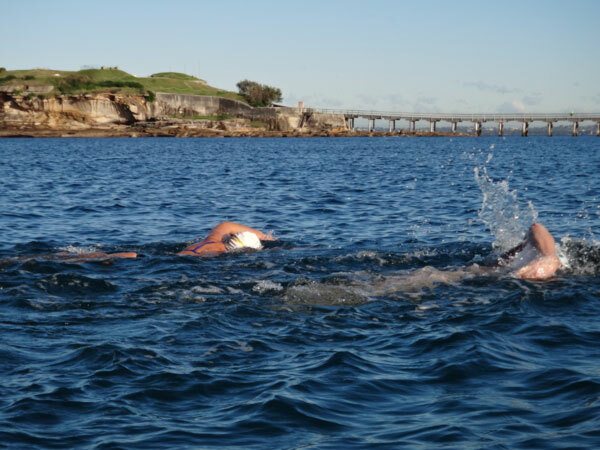 Our specialised programs help open water swimmers conquer swims the world over. 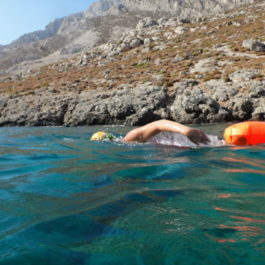 Preparation for distance swimming and extreme marathon swimming events. ABC pool is open for the summer season from September to May. 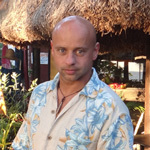 This is the main pool for all Vladswim activities. 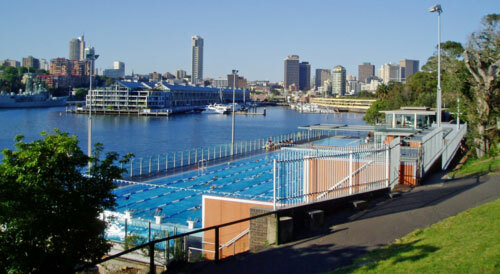 VPP is open during the winter months from 1st of May to the end of Aug. Vladswim runs morning squads on Monday, Tuesday, Wednesday and Friday. PAP is open all year. We run two evening sessions each week. 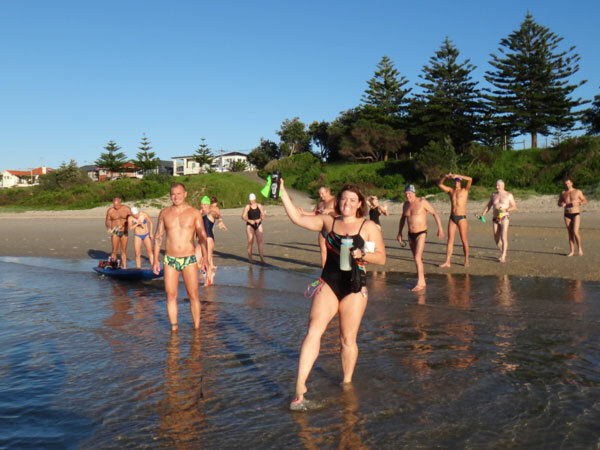 These sessions are designed for swimmers who can swim for one hour and cover between 2-3 km. 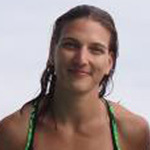 Vladswim is passionate about open water swimming! We want you to achieve your goals. We want you to surpass them! 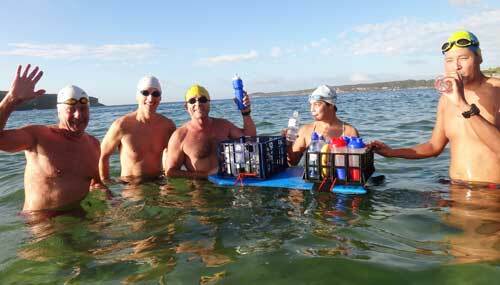 Our preparation programs for long distance events are renowned - if you have a big goal in mind, you’re in the right place. With the right preparation and guidance, anything is possible. Not ready to commit yet? Try us out! 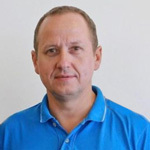 "Thanks Vlad for your touch up to my swim stroke and opening my wings during my four weeks training with Vladswim in August, I just had the best swim split in HK ITU Triathlon last Sunday. I believe I could go faster in next season! 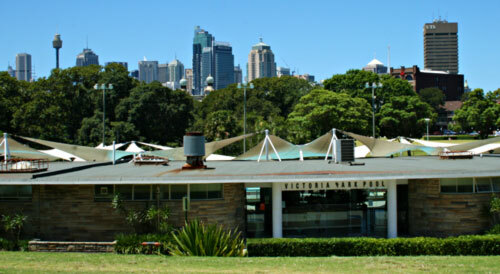 I will continue to recommend Vladswim to friends visiting Sydney!" 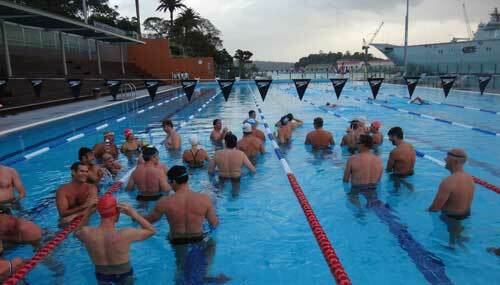 Personal guidance & monitoring of your swimming activities. 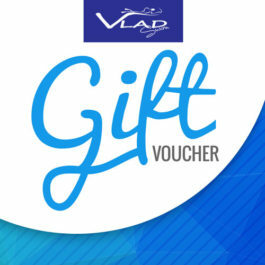 WANT TO BECOME A VLADSWIM MEMBER? 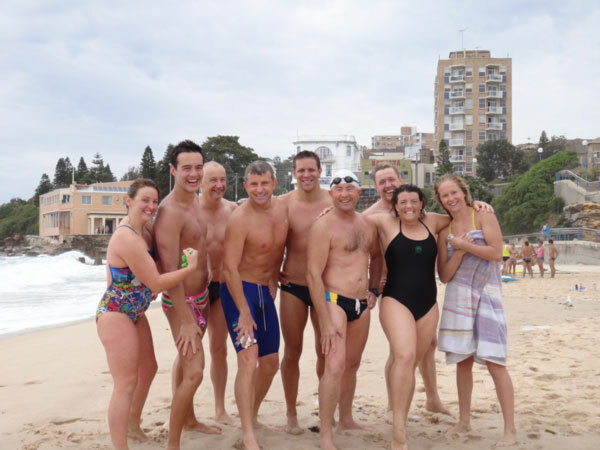 Register today and join our fantastic group of regular swimmers.